looking at a new build property, however the rear garden is north east facing. However to the west of the property is a low fence with open fields so nothing that side to cast shadows. Can can anyone advise when will the back garden will get sun? There is also a narrow piece of land on the west side of the house. Will that gets any sun, when maybe the back garden isn't getting any? I am house hunting and the position of the sun re the house is a top priority for me. I came across this web site which I have found very useful. suncalc.net. Also if the of the back of the garden faces north east the house will not get the sun although the garden will until the sun moves around to the south. The garden will get the late afternoon and evening sun from the west in the summer. Nothing in winter as the sun will not come around that far. Well that's the case for my house in Bournemouth! Thanks I've booked at sun calc but don't really understand it?! is there here anyway to plot the suns course against the plot of land and a shadow cast from the height of the building? That is what suncalc does. 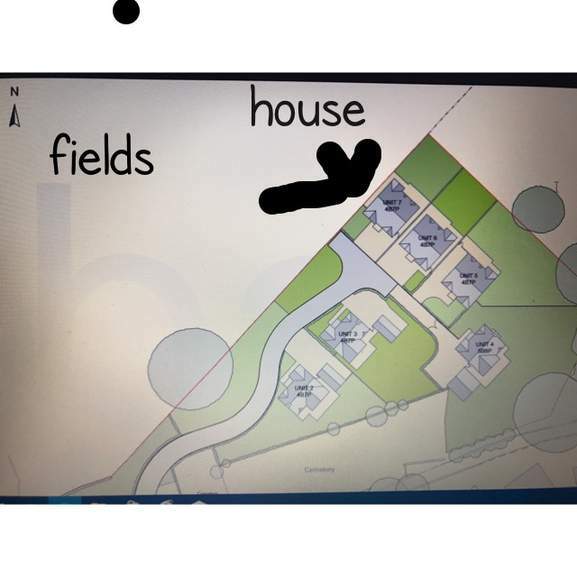 If you put in the postcode of your land, it uses Google maps, then centre the balloon on your plot. Difficult I know if there isn't a property on it. You can then put in any date, mid summer, midwinter and any time of day. The circular lines show where the sun will rise and set at those times. There is a pull down explanation box. Try using it on a house you know and that will help you understand. It doesn't show shadows but if you know the sun's position you should be able to hazard a guess. At 12.20pm the back of my north east facing, not very high, house has no sun on it and is casting a shadow of about 8' into the garden. When the sun is lower in the winter there will be no sun. In the late afternoon the setting sun will come into the garden but never touch the house. This will not happen in the winter as the sun sets further round. (I am not a nerd about the sun but since moving from a built up London suburb to practically being surrounded by open land I have become more aware of what happens ). I have just changed the map to satellite and it is showing shadows.